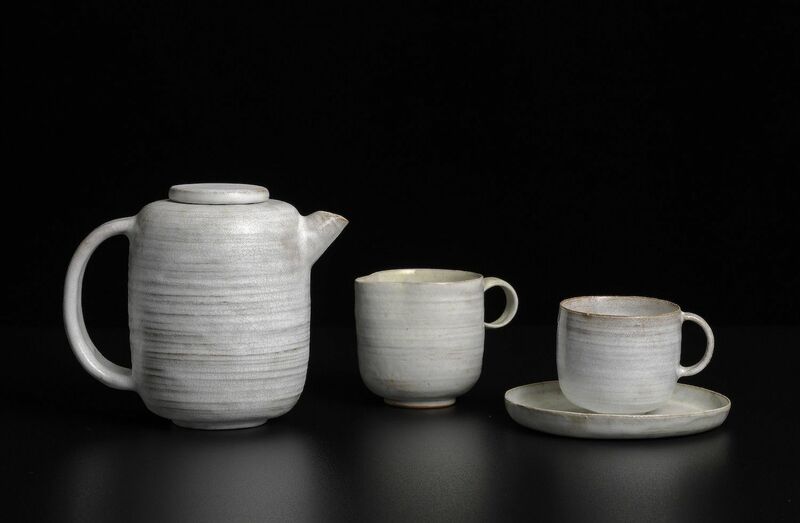 Erskine, Hall & Coe is delighted to present British Ceramics, an exhibition coinciding with Things of Beauty Growing, which is currently on display at The Fitzwilliam Museum. 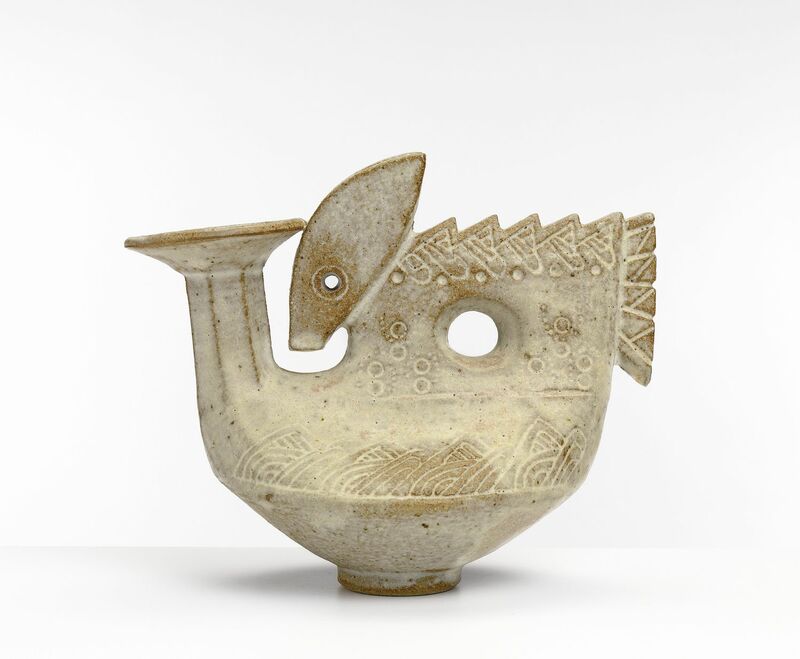 Things of Beauty Growing opened at the Yale Center for British Art in New Haven, Connecticut last year before travelling to Cambridge, and provides a visual history of British ceramics. 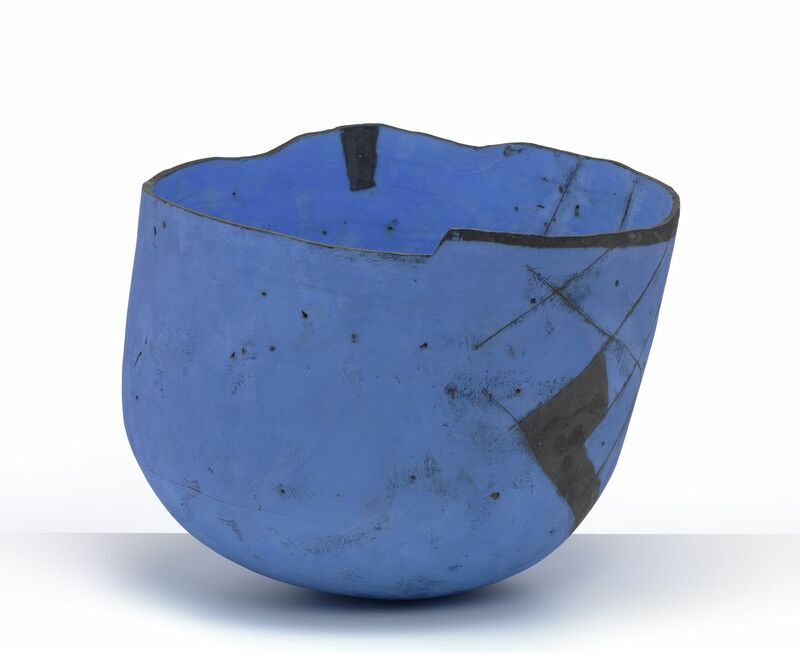 Our exhibition will run from the 26th of April through the 26th of May, and will feature 20th century and contemporary British studio pottery by Gordon Baldwin, Joanna Constantinidis, Hans Coper, Ruth Duckworth, Ian Godfrey, Gwyn Hanssen Pigott, Ewen Henderson, Jennifer Lee, Lucie Rie, James Tower and John Ward. 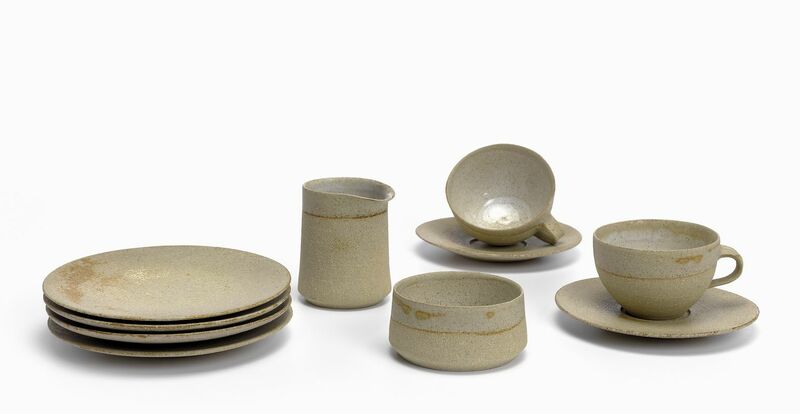 Highlights include an early tea set by Lucie Rie, made in Vienna around 1930, a small flask by Ian Godfrey from the 1970s, an installation by Gwyn Hanssen Pigott consisting of twelve pieces in Limoges porcelain, tea bowls by Ewen Henderson, and works by Gordon Baldwin from the Mike O’Connor collection. An exquisite wall panel by Ruth Duckworth, which has come directly from her estate accompanies a spade form by Hans Coper. 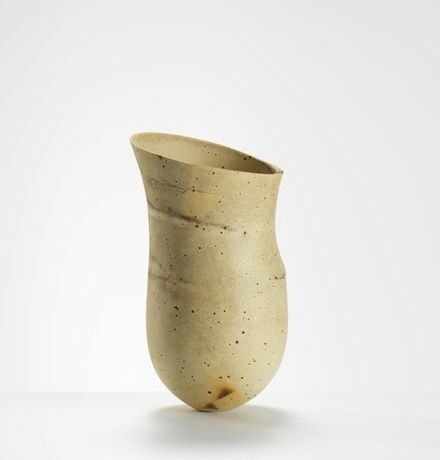 The show will also feature a vessel by Jennifer Lee, who has been shortlisted this year for the Loewe prize. The exhibition will consist of twenty-six works by these eleven artists, and will be fully illustrated on our website on the day it opens. It will be viewable Tuesday – Saturday, 10am – 6pm and free to attend.